11754 S. Russian Cr. Rd. 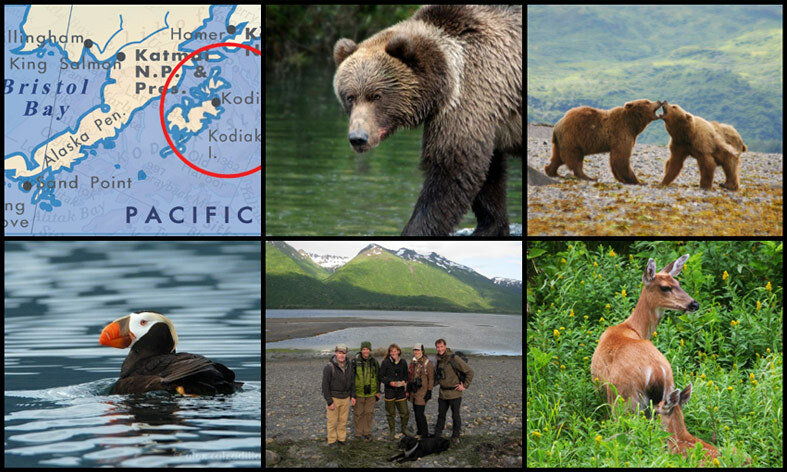 Kodiak Treks offers small-group, low-impact bear and wildlife-viewing hikes based out of our wilderness lodge in the heart of the Kodiak National Wildlife Refuge. Interested in more information? Check out some of our most frequently asked questions. Rates include all meals, excursions, equipment, guide service and lodge stay. *Daily rates do not include roundtrip airfare from Kodiak to the Aleut Island Lodge. Flight cost-approximately $300-$350/person, depending on group size. Flight time approximately 40 minutes. Harry Dodge has been guiding through Kodiak bear country for over 35 years. Respected locally as a leader in the field, he is a trained biologist, wildlife advocate, and author, who never tires of introducing guests from around the world to magnificent Kodiak Island and the awesome Kodiak bear. 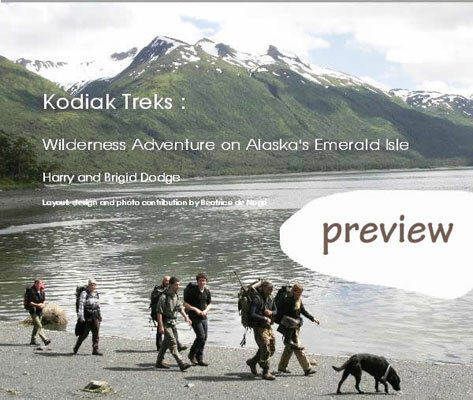 Read all about Kodiak Treks' Gold-Level Award for Sustainable Practices. 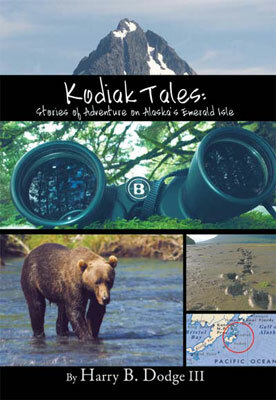 Listen to Kodiak radio news feature on Kodiak Treks and sustainability certification.